Serena Williams is ready to face Roger Federer in her first event of the 2019 season when the USA play Switzerland in the mixed doubles at the Hopman Cup. 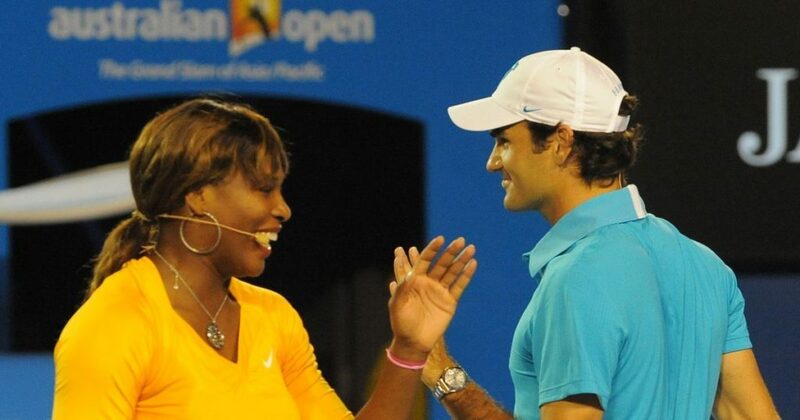 Tennis royalty Serena Williams will face current world No.2 Roger Federer in the 2019 MasterCard Hopman Cup mixed teams’ tournament, as part of one of the toughest line-ups in the event’s 31-year history. Williams, 37, has not played any matches since her controversial US Open final defeat by Naomi Osaka in September. Williams hit the limelight at the recent US Open when she was involved in a bitter spat with chair umpire Carlos Ramos during her loss to Japan’s Naomi Osaka in the final. The 23-time Grand Slam champion tags along with Frances Tiafoe, while 20-time Grand Slam winner Federer and Belinda Bencic seek to defend their title. Cameron Norrie and Katie Boulter will represent Great Britain in Perth. Eight teams will compete in the mixed team event and be grouped into two, round robin matches will be played with the sessions including a men’s and women’s singles match and a mixed doubles match. Australia’s highest ranked tennis player, Ashleigh Barty will also take to the court with teammate and world No. 48 Matthew Ebden. 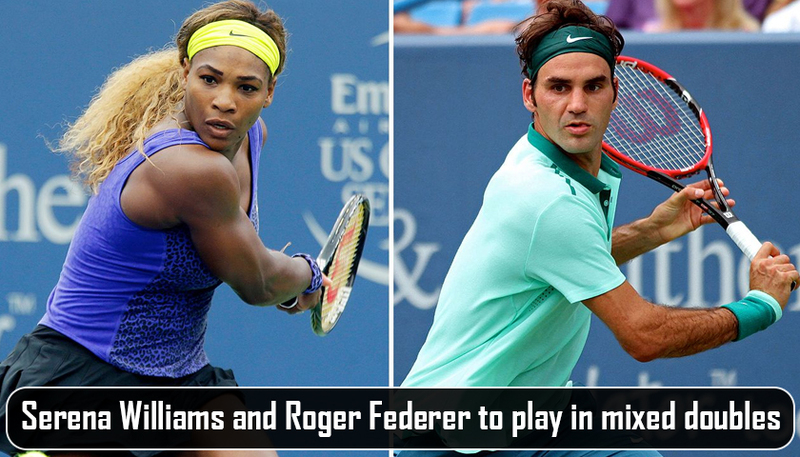 Federer will be combined with Belinda Bencic and fellow American. Frances Tiafoe will pair up with Williams. The team boasts an unbelievable 43 grand slam titles between them, but they have never once stood at the opposite side of the net. Serena Williams is arriving at the Hopman Cup. Group A: includes 4 teams: France, Spain, Germany and Australia. Group B: comprises of 4 teams: Great Britain, Greece, Switzerland and USA. It is given the name in honor of former Australian tennis player and Coach, Harry Hopman, who had steered Australia to 15 Davis Cup titles between 1938 and 1969. The USA have bagged the greatest number of Hopman Cup titles that is 6. Federer assisted Switzerland to win their third title this year. The Aussie fans are always so heartfelt and supportive, and the Hopman Cup has always given her a great start to the season, especially ahead of the Australian Open, said Williams, who voted out of this month’s China Open. Williams will be playing in Australia for the first time after having won 2017 Australian Open while eight weeks pregnant, having missed last year’s tournament as she was not fully apt to return following the birth of daughter Olympia. The Hopman Cup is from 29 December until 5 January, with the 2019 Australian Open taking place from 14-27 January. Roger Federer, 37, and Bencic, 21, won Switzerland’s first Hopman Cup since 2001 earlier this year. Roger has a very bright future and she is looking forward to being in the court with him, it will be a lot of fun, said Williams. It’s one of her beloved courts around Australia and she thinks for the girls that it’s a bit of a dare like a game to play against the guys, she added. For her, she gets to play with a little bit more freedom, little bit extra fun, just gaming out there and trying to do her maximum against some of the best guys in the world, she claimed. 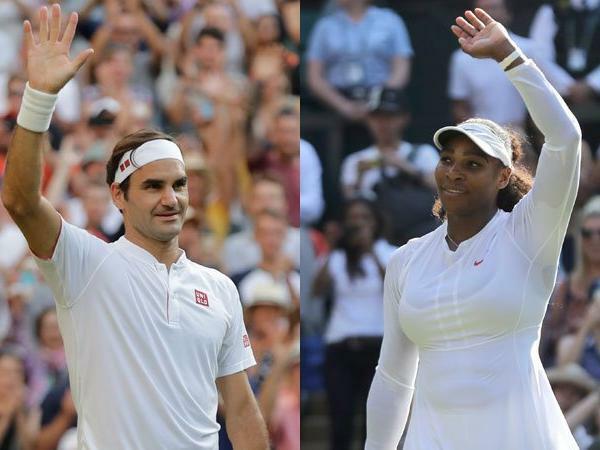 Roger Federer was full on praises for Serena Williams and described the American tennis superstar as the greatest player to have walked the arena. Serena has secured a record 23 Grand Slam titles in women’s singles in Open Era. With her record seventh Australian title in 2017, the 36-year-old Serena went ahead of Steffi Graf for the most major titles in the Open era. Margaret Court earned 24 majors but collected 13 of those before the Open era. Federer told Wall Street Journal in an interview that she had a totally different upbringing. He came up through Switzerland with the federation while she did it with her dad and sister. It’s an amazing story, then she became one of the greatest, even if not the greatest tennis player of all time. Federer went on to clear up when asked if he meant greatest women player or overall and he said overall. Apart from her 23 singles Grand Slam cups, Serena has also earned up 14 crowns in women’s doubles and two in mixed doubles. She has also bagged four Olympics gold medals doubles in 2000, doubles in 2008, singles and doubles in 2012. The American has lifted the WTA Tour Finals title 5 times. Federer said that everyone knows Serena is all the way up there. He is probably up there with somebody, somehow. Maybe there’s a group, a best of five and if anybody was in that group, they should be pleased and happy. Tennis is a funky sport when it comes to things like that. He added that he is in full admiration of Serena and Venus. It’s incredible they’re all still at it. Rafa and he are still playing, Serena and Venus are still playing, and it seems like they love it more than ever. Serena, who was blessed with a baby girl in September last year, returned to the court in March after almost 13 months but is yet to win a title this year. Roger Federer and Serena Williams, debatably the greatest male and female players of all time, will finally battle on the court. The Swiss player has 20 Grand Slam titles to his name while Williams is tad bit ahead on 23 and fans of the sport will be salivating at the prospect of the pair facing off in Perth in the following month. Indeed, it’s going to be Williams’ first appearance since January 2017 when she won her last grand slam title while pregnant. 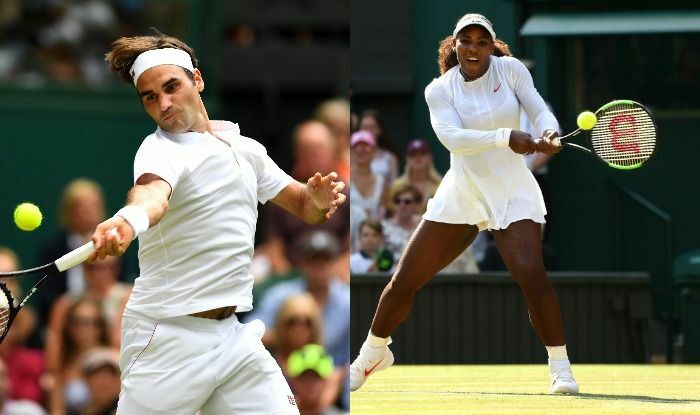 The match-up is not merely a show, though they will battle for their countries in the Hopman Cup in one of the most eagerly awaited mixed doubles matches of all time. Why is Serena Williams the biggest Hypocrite? Why is Federer the Greatest of All Time (GOAT)?